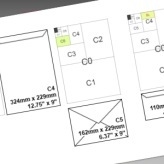 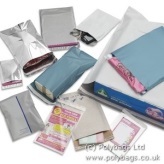 If you need to store or send electrical components, such as computer chips, then you need to use a special type of bag that protects the contents from static electricity and prevents a build-up of static electricity damaging the circuits. 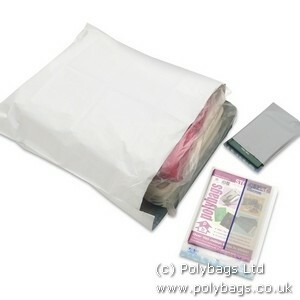 These types of mailing bags are known as "anti-static plastic mailers". 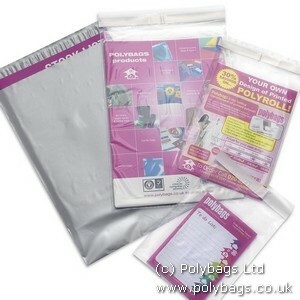 Pink Anti-static plastic mailing bags are lightweight and strong, and are also made to be puncture resistant and waterproof. 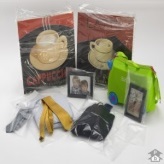 They are also good purely from a marketing point of view as they have a highly distinctive visual impact. 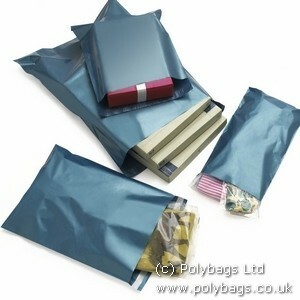 For extra protection against electrical discharge, anti static bags can also come as metallic bags with their own Faraday cage. 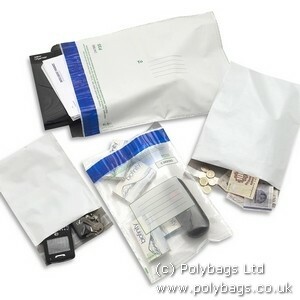 In the modern world where we increasingly use contactless chips which can be read by devices up to 30 feet away (such as those containing biometric information in passports), storing your documents in an anti-static bag could soon become an everyday security precaution that we all employ!